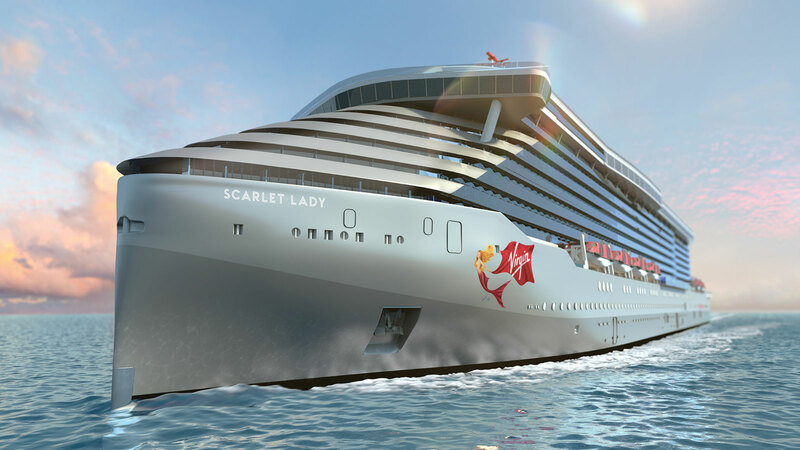 HAVANA — October 31, 2018 — Virgin Voyages announced today that the company’s first ship, Scarlet Lady, will feature Cuba as one of her voyage destinations during her inaugural season in 2020. While in port, sailors can visit Old Havana, a UNESCO World Heritage Site; dance the night away at a salsa club, visit Cuba's warm and friendly residents through people-to-people exchanges, or simply wander the streets alongside pastel-washed colonial architecture. OFAC-compliant shore experiences are in development and details will be made available later in 2019.